For several years I have had several stories floating through my thoughts. Any of them would make a good novel. I knew the characters. I could see where they lived. Yet, every time I sat down and tried to put them on paper, I became overwhelmed with the complexities of writing a novel. I knew who my characters were, but what was their world like? Who interacted with whom and how would I ever keep track of them all? Did that event happen before, after, or during? Oy vey! Although the basic stories were in my mind, writing them right was turning out to be a daunting task. One thing that put me off was the page breaks and page structure of Office writers whether Microsoft, Linux, or other. I found Focus Writer which is a Rich Text writer. It lets you write without page breaks, which helps you stay in the moment instead of worrying about your page ending in the middle of the last sentence. For several months, I used Focus Writer. It was easy-to-use and has some nice features, but it still lacked some of the formatting functions I wanted. In an attempt to make writing easier, I fell back on a favorite website, Alternative To, to help me find a linux compatible novel-writer. I found Scrivener and it became my favorite writing tool for a while. Alas, Scrivener quit updating its Linux version. Many of its features no longer work on my Ubuntu desktop. I tried Plume Creator, a tool available in the Ubuntu software center. While similar to Scrivener, some features make it more complicated to use. Other Scrivener-like features are missing all together. Back to Alternative To. In my on-going pilgrimmage to find the Holy Grail of novel writing I tried Ghost Writer, Atom, Cherry Tree, yWriter, oStorybook, Writer's Cafe, and Bibisco. Although some of them are great for other uses, for novel writing their systems were either too structured or lacked the core features I wanted. I am picky about software, but this quest was ridiculous! I was completely at sea, drowning in the details of the world I had created with no water wings in sight. Still, these three story ideas kept swimming through my mind. Then I found the snowflake method and the software that took the characters out of my mind and put me into their minds. I'm still at the beginning, but Manuskript is making writing more fun and easier now than it has ever been. The story I'm working on has come together like magic. Better yet, it is evolving. I am learning new things about my characters and their world. What's more I am having a blast exploring the world of the folks who have lived for so many years in my mind. If you have a favorite novel-writing software, tell me about it in the comments. 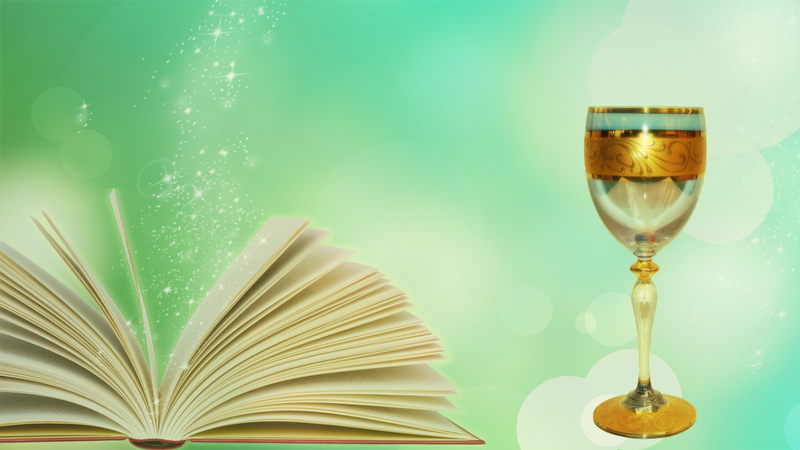 If you don't, check out the links in this post to find your Holy Grail of Novel Writing.